Each of us wants to be aware of events than now engaged his friends, colleagues and relatives. Each person has his personal instant status of “action”. Knowing that status without the experiences we can call a colleague who is not busy, or to postpone the call if a person has an important meeting. 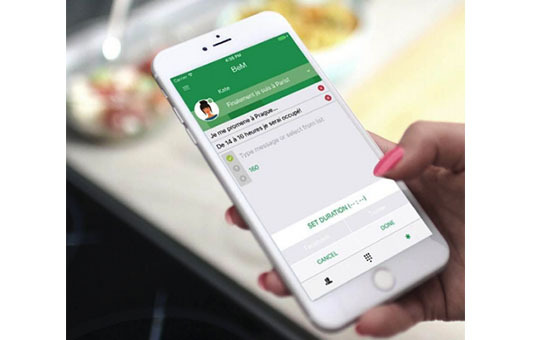 This application allows you to call people within the app, set personal activity status and link these statuses to a particular event, as well as post to your social networks active status.